There’s plenty of bad news about young men. They’re destructive. They’re out of control hoons, a menace to society, and they need locking up to keep the rest of us safe. All of which is not especially useful if you’re the young man in question, their worried parent or their teacher and desperately need help. But brand new research from the University of Canberra’s Centre for Applied Psychology, released today, shows Menslink’s work with young Canberra men and boys gets them out of trouble, gives them life skills and goes on improving their lives for years afterwards. Researchers interviewed former clients and carers (mostly single mums) and assessed their life satisfaction and relationship satisfaction before and after seeking support from Menslink, and around two and a half years later. 94 per cent of Menslink participants reported positive long-term changes in life satisfaction despite the often very challenging circumstances they faced. The key seems to be that Menslink is male centred. That’s unique in the ACT and rare across the rest of Australia, but vital. “Male help-seeking is a real issue across all ages, but the adolescent male is the least likely of all to ask. We know from suicide statistics that they are also the ones most likely to go and do something drastic to deal with their problems,” Dr Neill says. 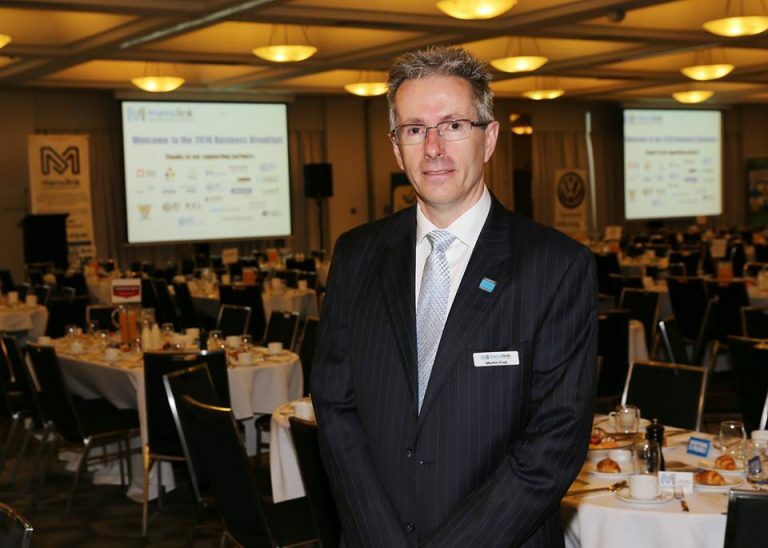 Dr Neill believes that Menslink’s low key approach may be why it works so well. “It’s more like having a conversation with a mate. There’s not the stigma associated with going to a school counsellor or a psychologist.” And critically, Menslink offers immediate help rather than waiting weeks or months for a professional appointment. For more information and to get involved, visit the Menslink website.